For those who are ardent fans of the ever-so-popular sport of Professional Bodybuilding, the International Federation of Body Building popularly addressed as the IFBB, does not really need an introduction. For the rest, in a nutshell, this is the brand which gave birth to the highest and the most prestigious honor in the genre of pro-body building, the Mr. / Ms. Olympia title. It was founded in 1946 by Ben and Joe Weider who wanted to render a new dimension and honor to the sport of professional body building. In 1965, Joe Weider brought into emergence the first IFBB professional contest, Mr. Olympia to pave way for body builders with passion for this sport create a competitive career for themselves and earn money too. In 1996, Larry Scott, popularly known as the Legend, brought this platform into lime light when we won the title along with the prize sum of dollar 1000.By 2006, there took place over 40 IFBB competitions and a total prize money of 1.6 million dollars has been won. However, it is not easy for any and every person to get into the IFBB. In order to become what is called an ‘IFBB Pro', one first needs to earn an IFBB pro card. This starts with the bodybuilder first winning the regional contest weight class. If he places well in it, he receives an invite from the country's National Championship Contest for that particular year. This indeed comes in as an opportunity for him to prove his grit, his efficiency and his hunger for excellence in the field. The winners of all the respective weight classes compete at the National Championships which in turn gives them an avenue to head myriad other contests. This is how one of them proves to be the Champion of the Year who is then offered the ‘Pro Card'. Some organizations may give Pro Cards to the winner of every weight class so there might be chances of more than one individual gaining this Card in a single year. The body builders also get an opportunity to earn a Pro Card at the IFBB World Bodybuilding Championships which is a drug tested event. Ronnie Coleman won his IFBB Pro Card at this forum. Besides, the NPC or the National Physique committee is also affiliated with the IFBB and award IFBB Pro Cards to its Heavyweight and Super weight winners. The other three contests where a body builder can earn a pro card includes The Nationals, The North American Championships and The USA Championships. It was the IFBB president Ben Weider's efforts which led body building to be an official part Olympic Games. From the 1980's he petitioned the International Olympic Committee (IOC) for inclusion in the same and on 1 st August 2000, IFBB was finally made permanent. 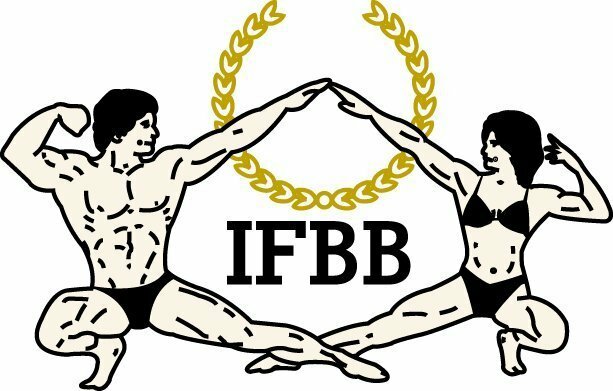 The IFBB continues to rein as the most sought-after and prestigious organization in the genre of Bodybuilding, rendering accolades that people consider to be a symbol of greatest honor one can ever get in the history the sport!